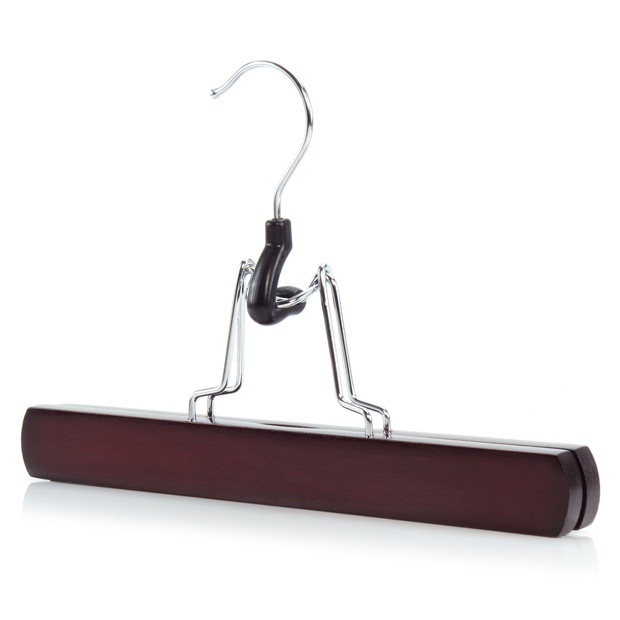 High quality wooden clamp hangers. Also great for kids tops, smaller items etc., when hung upside down. Does what it is supposed to do and does it well. Recommended. These were the second lot of hangers I had bought from you I needed more as I was so pleased with the first ones.